Take a look at what was seen on the feet of several NBA stars this past weekend. Another weekend gone in the NBA, means yet another action-packed Sole Collector NBA Sneaker Watch. With the playoffs inching closer, teams are turning it up and showing no mercy. Derrick Rose and the Chicago Bulls continued their amazing play defeating the Miami Heat once again and sweeping the season series. Not only did the Bulls sweep the season series, they also took over the 2nd spot in the Eastern Conference standings. The playoff picture is also taking shape in the Western Conference, with the Los Angeles Lakers continuing their flawless play after man handling the San Antonio Spurs 99-83. 7-0 since the All-Star break, the Lakers were led by 26 points from Kobe Bryant. Along with a solid 21 points from Pau Gasol. Once again, another fulfilling NBA weekend. 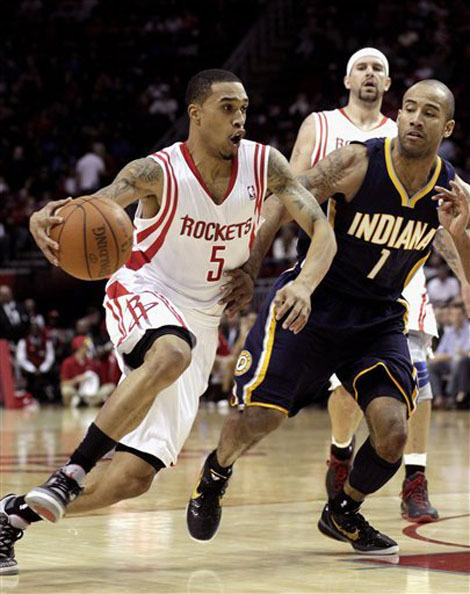 For a look at what kicks were seen on the hardwood, check below. 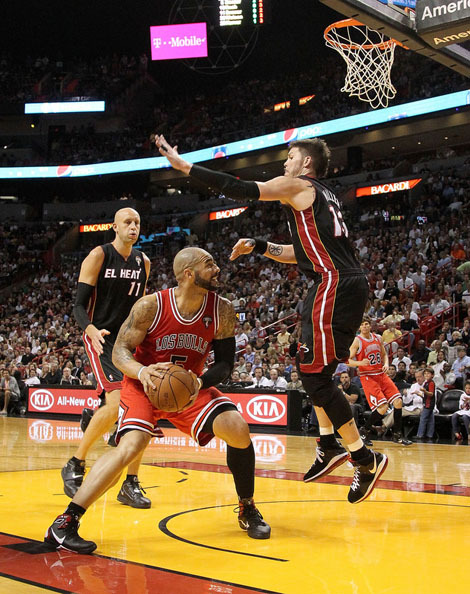 Carlos Boozer wears the Nike Hyperdunk 2010, with Mike Miller defending in the Nike LeBron 8. LeBron James in his signature Nike LeBron 8 V/2. 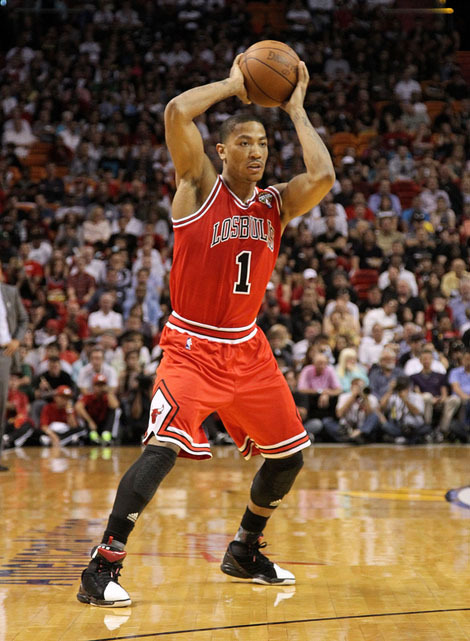 Derrick Rose cooled the Heat down in the adidas adiZero Rose 1.5. 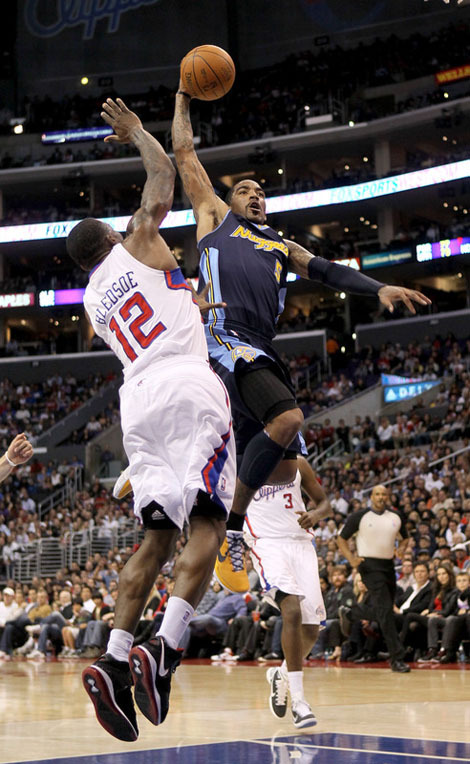 J.R Smith goes up in the Nike Zoom Kobe VI iD, with Eric Bledsoe defending in the Nike LeBron 8. Blake Griffin in the recently introduced Nike Hyperdunk 2011. 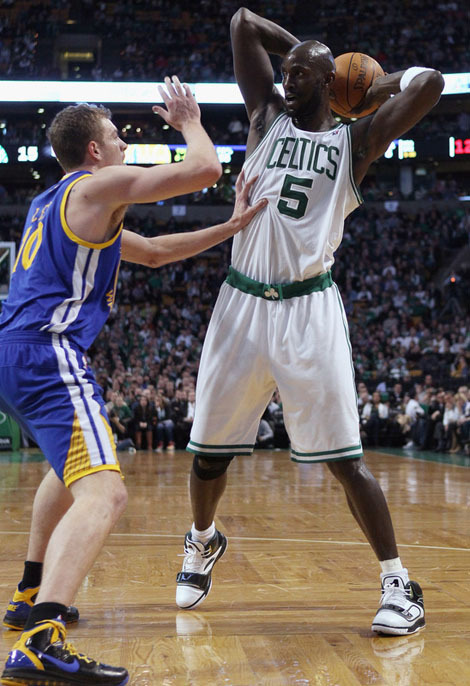 KG handles the rock in the Anta KG 1, while David Lee defends in the Nike Air Max Hyperdunk 2011. 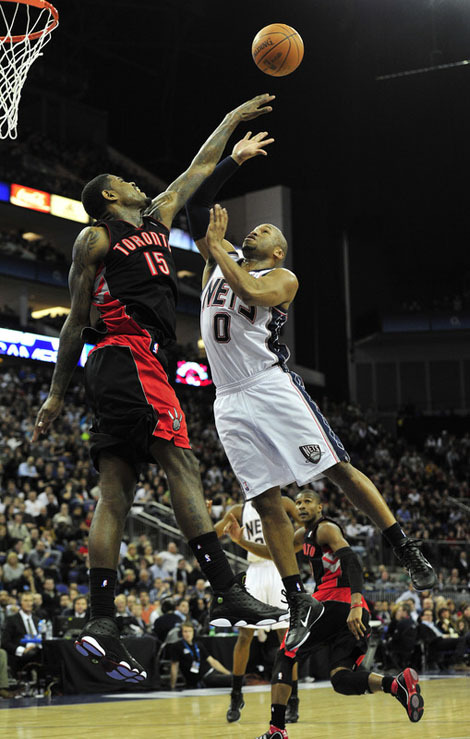 Amir Johnson gets the block in the Air Jordan Retro 13. 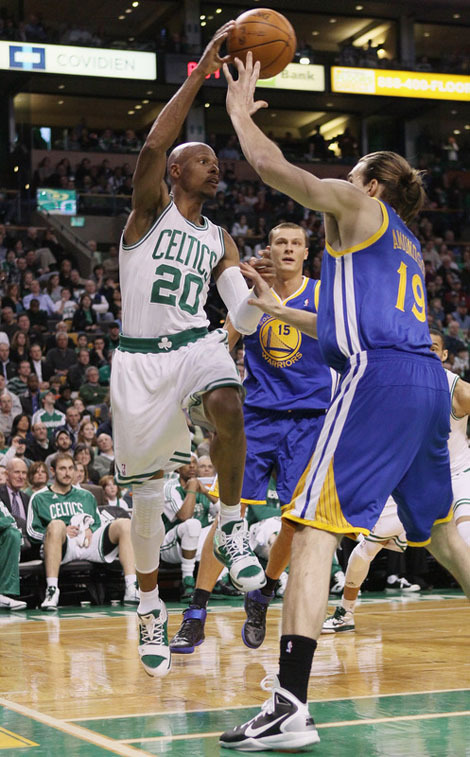 Ray Allen gets the pass off in the Jordan Evolution '85. Courtney Lee once again breaks out the Air Jordan Retro 3. 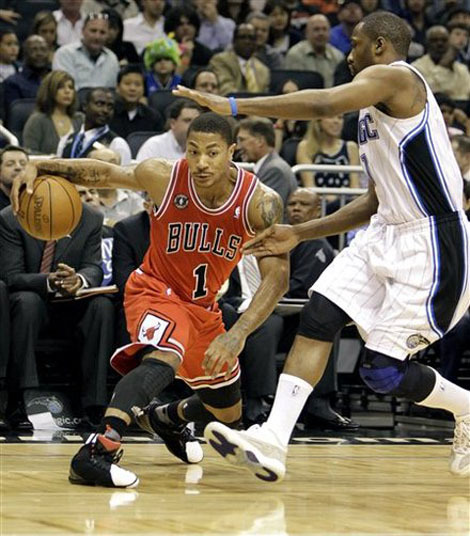 Gilbert Arenas D's up Derrick Rose in the Air Jordan Retro 11 Low I.E. 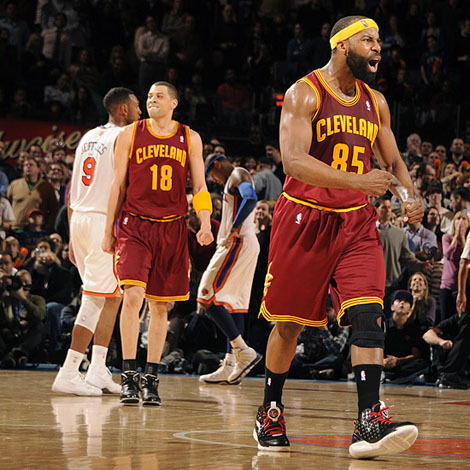 Baron Davis shows some emotion in the Li-Ning BD Doom. Michael Beasley gets the dunk in the adidas adiPURE. 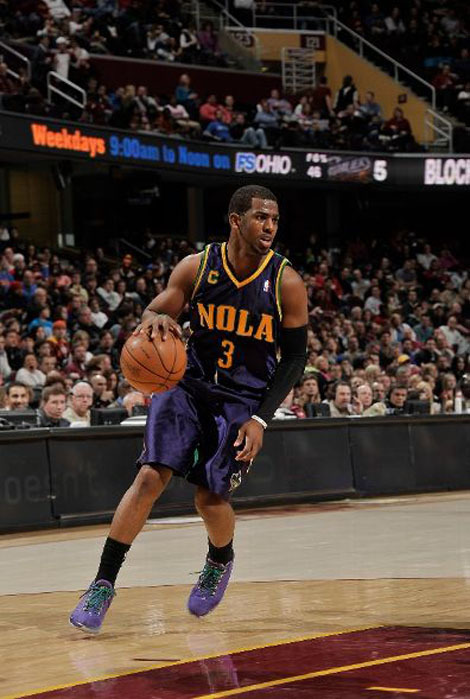 Chris Paul drives in the Mardi Gras edition of the Jordan CP3.IV. 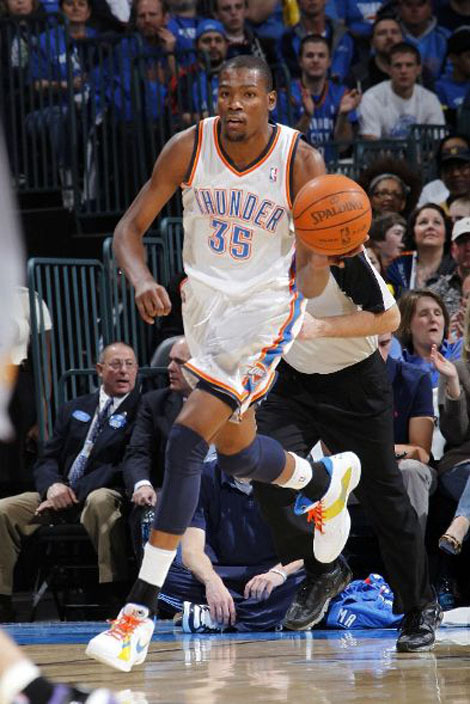 Kevin Durant breaks out an all new colorway of the Nike Zoom KD III iD. 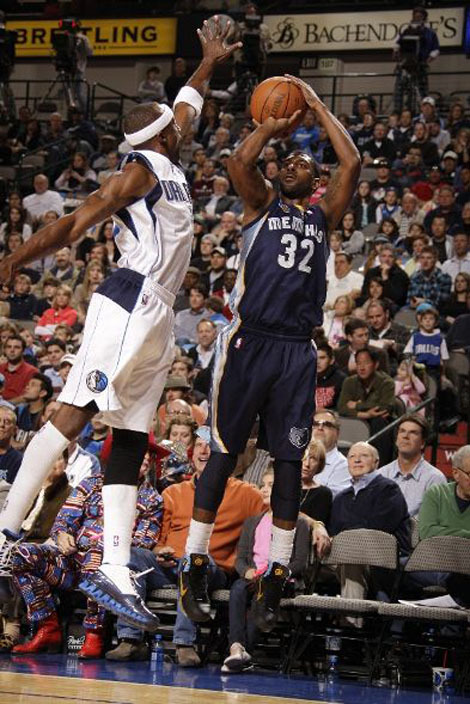 O.J Mayo gets the shot up in the Nike Hyperdunk 2010, with Jason Terry defending in the Reebok ZigSlash.